For many companies, it's considered a necessity rather than a luxury. After all, busy Santa Barbara executives have no time or tolerance for tardy transportation, and a quiet ride to the office or airport may be one's last chance to get organized for the challenging day ahead. 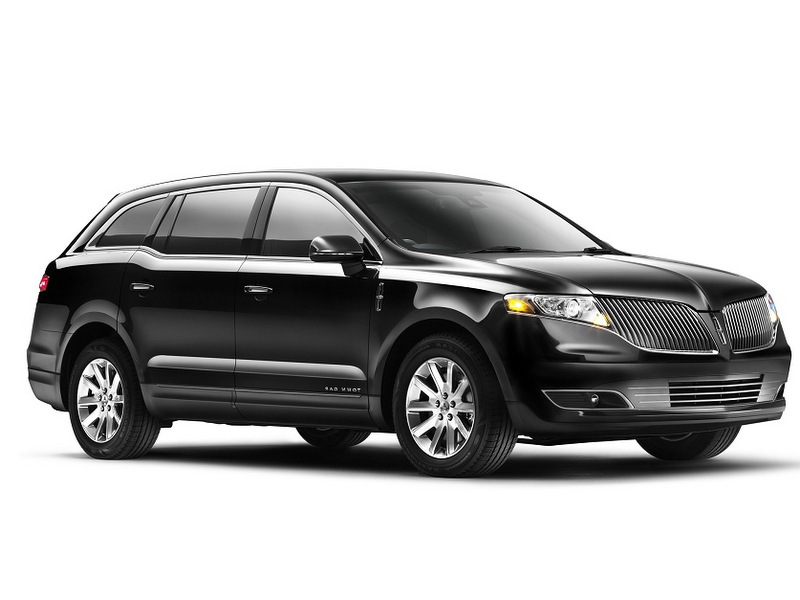 Let A and J limousine service in Santa Barbara take you to the airport in luxury. Air travel these days is seldom a pleasure trip. Having a courteous, uniformed Santa Barbara limo driver to whisk you to and from public and private airports makes your trip more enjoyable. Our chauffeurs are familiar with the layout, logistical details and surrounding traffic patterns of the airports they serve. Additionally, the driver stays in constant cell phone contact - eliminating every potential problem associated with getting you to or from your flight.